Unsurprisingly, the iPad Pro’s new A12X Bionic chip makes it insanely fast. It outperforms most laptops and even the MacBook Pro in benchmark tests. And in everyday use, it doesn’t disappoint. This tablet can handle everything you throw at seamlessly. The A12X Bionic will blow you away. Ready to replace your laptop? It’s not just the iPad Pro’s processing power that’s astonishing, either. 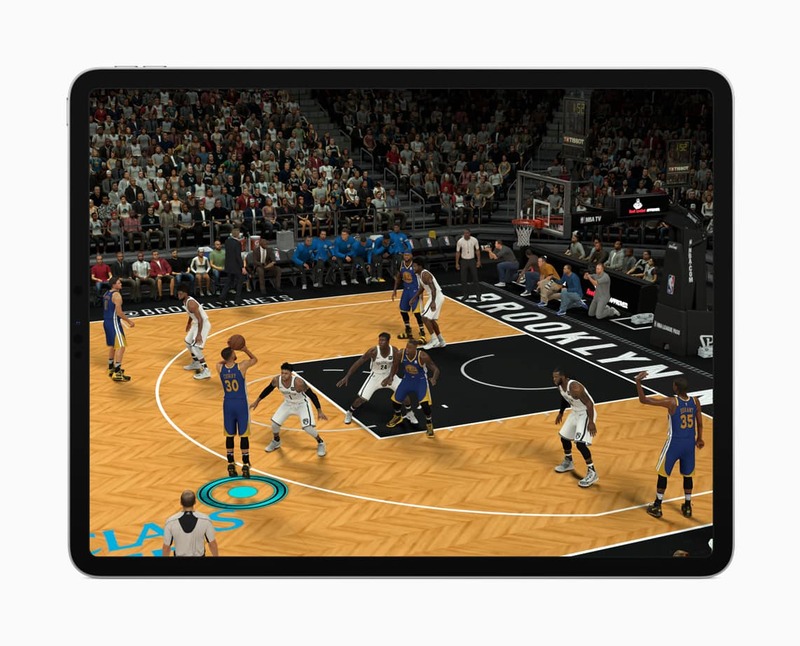 Apple claims its improved GPU, which is 1,000 times faster than the original iPad’s, can now deliver visuals on par with Xbox One S graphics. Sadly, none of the games currently available for iOS take full advantage of it just yet. We’ll have to wait and see what developers come up with later. The iPad is finally following Apple’s vision for the future of mobile devices. Part of that is dramatically slimmer bezels that allow larger displays with beautifully rounded corners to fit into smaller footprints. Like the iPhone XR, the new iPad Pro has a Liquid Retina display that uses LCD technology (as opposed to OLED) — and it’s even better here. 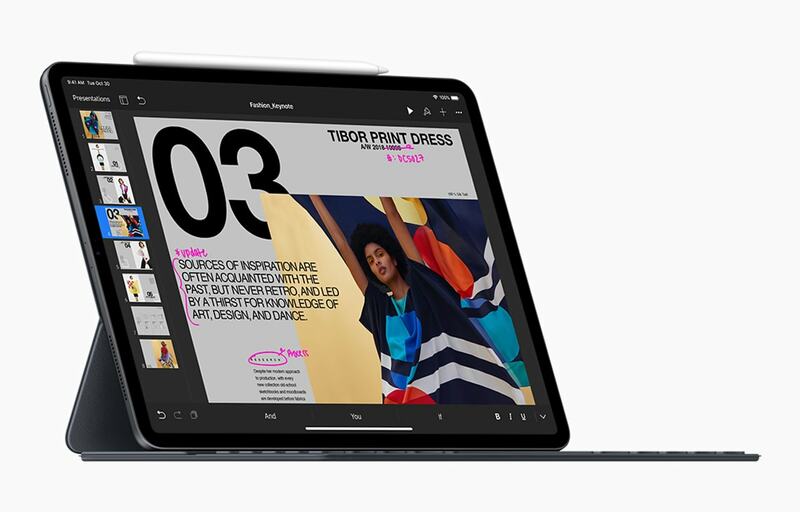 “The screen quality of the new iPad Pro 12.9 is what sells this device — it’s just so expansive, and impressive for something that’s more portable than you might imagine,” describes Gareth Beavis for TechRadar. iPad Pro’s Liquid Retina display looks simply stunning. That Liquid Retina displays means Apple did away with the iPad Pro’s Home button this year — just as we expected. But you shouldn’t miss it. Just like the iPhone, intuitive gestures are baked in to replace it, and they work wonderfully. They’ve also been around since the introduction of iOS 11, so you’re probably already used to using them. One thing you might miss about the Home button is Touch ID, but the new iPad Pro offers even more advanced Face ID — and it’s excellent. 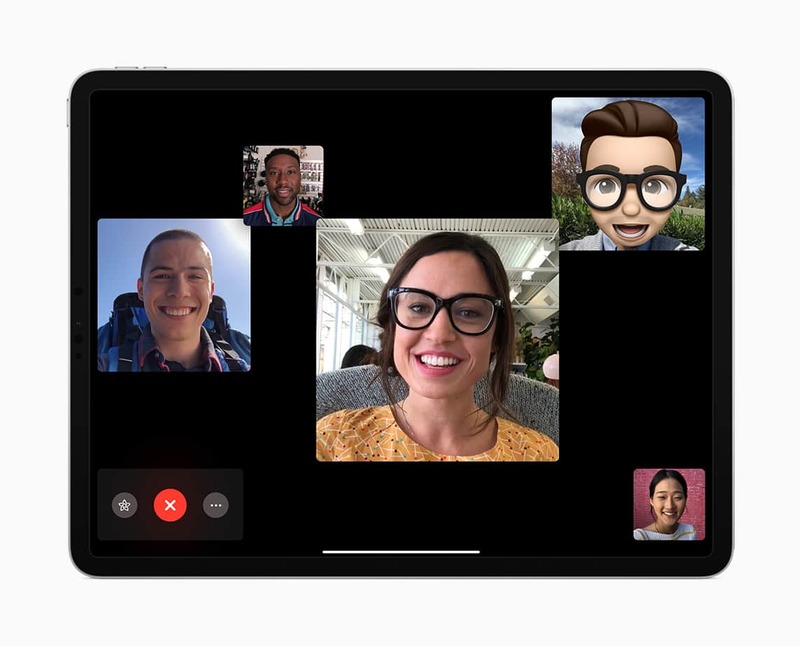 Not only does it work in any orientation, but it tells you if you’re accidentally covering the iPad’s camera and preventing Face ID from working. iPad Pro now offers Animoji. Patel also points out that if you use Apple’s new Smart Keyboard, you can double-tap the spacebar to invoke a Face ID unlock, which is “very reminiscent of Windows Hello” on PCs. 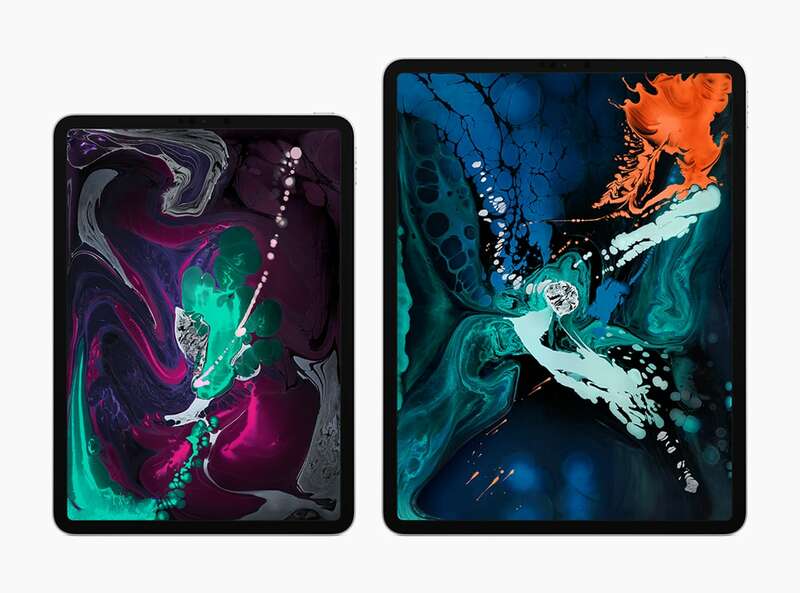 Apple didn’t just slap a Liquid Retina display into an old iPad Pro shell for its newest models. 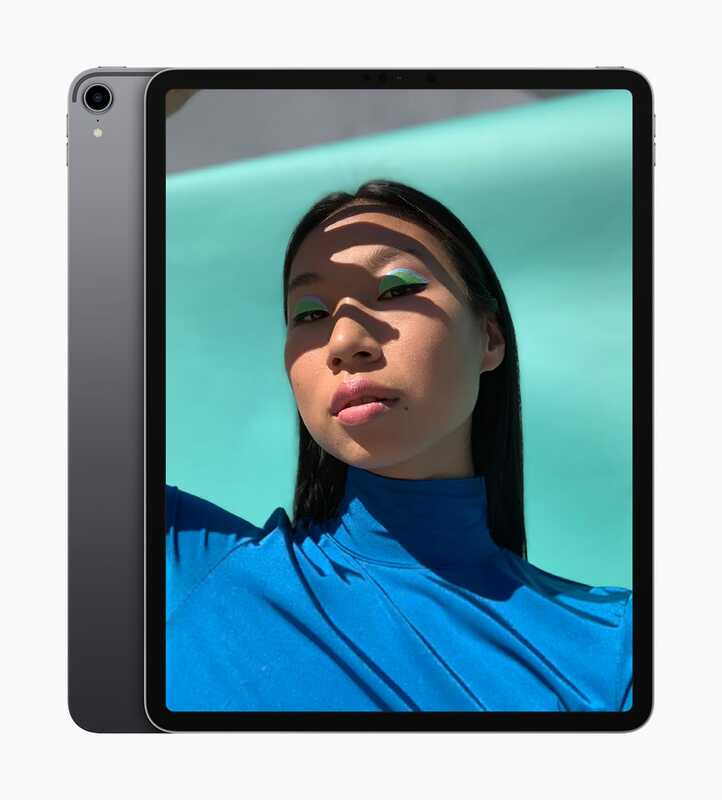 Apple redesigned the 2018 iPad Pro from the ground up. The tablets are amazingly thin, with sharper, straighter edges reminiscent of the original iPad or the iPhone 5. This new look has been a hit with reviewers. 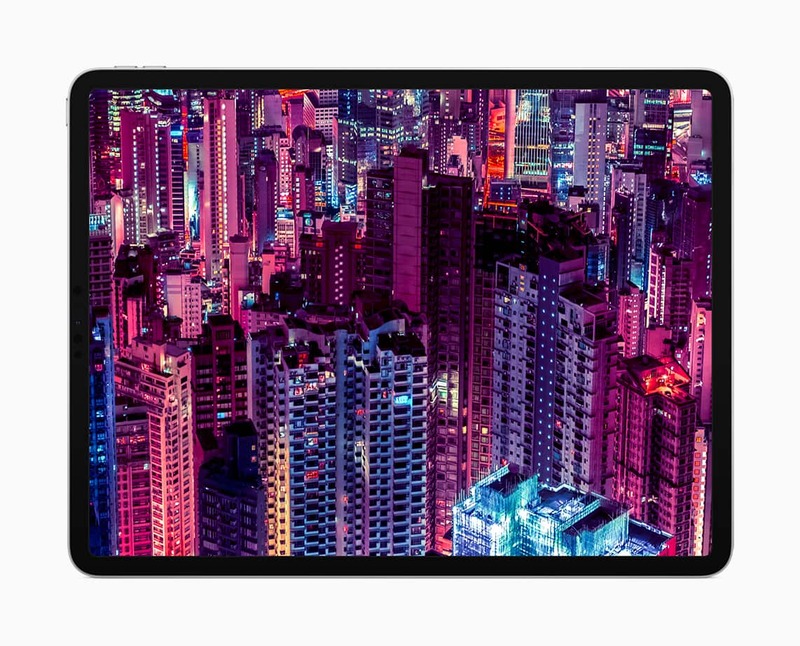 “This is not an iPhone writ large, though, as the aluminum iPad Pro’s design is less playful and more industrial-chic, with perfectly flat sides and gently rounded corners,” says Laptop Mag. 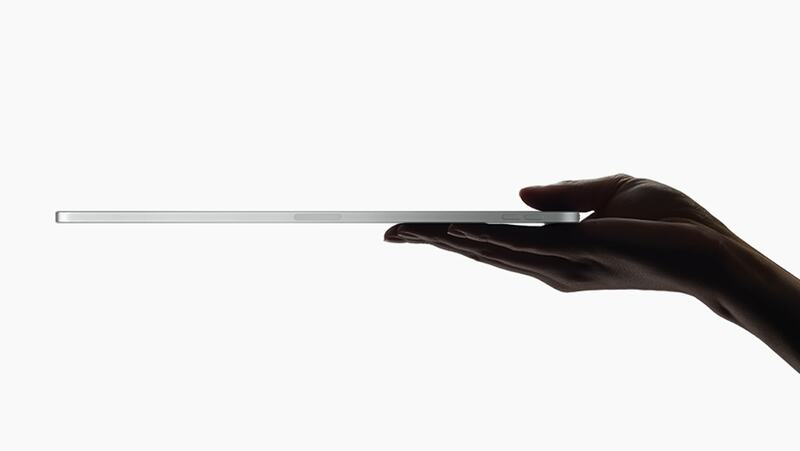 The new iPad Pro is Apple’s thinnest tablet yet. 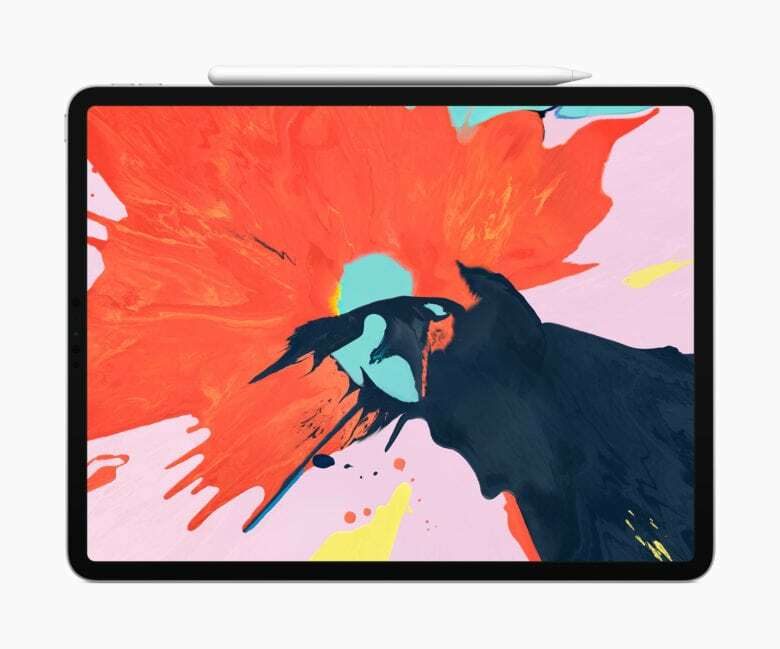 Another big change to the iPad’s design is the removal of its proprietary Lightning cable in favor of much friendlier USB-C. It might take some getting used to if you have a bunch of Lightning accessories, but there’s no doubt it was the right move. 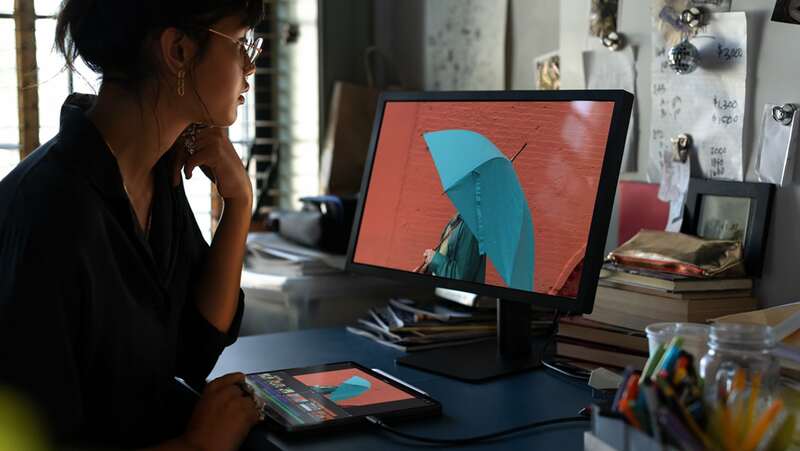 USB-C lets you connect almost anything to the new iPad Pro, including keyboards, headphones and hubs that allow you to attach USB-A peripherals, HDMI or Ethernet cables, and SD cards. You can even use it to output to a 5K display, or to charge other devices like your iPhone or Nintendo Switch. But it does have its limitations. iPad Pro can output to a 5K monitor over USB-C. In addition to a new Smart Keyboard, the new iPad Pro works with a new Apple Pencil (optional). The upgraded stylus magnetically snaps onto the side of the tablet for charging, which is a huge improvement over the Lightning solution for the last model. And it’s as good as you’d expect. 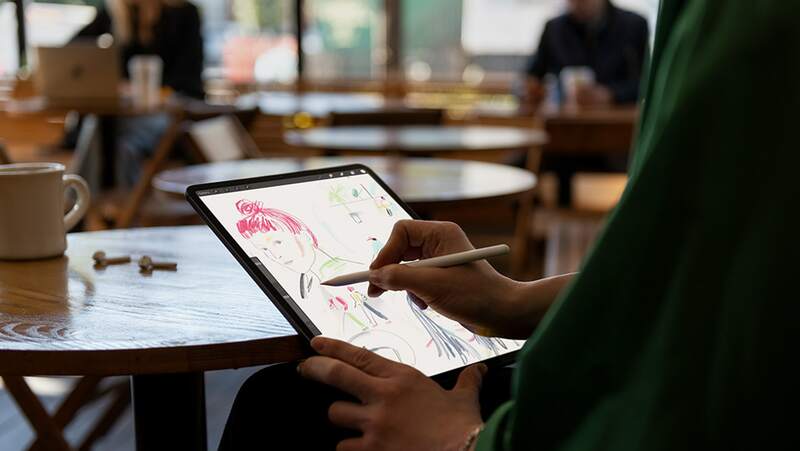 Apple Pencil just got even better. “The new Apple Pencil is one of the best upgrades for the iPad Pro,” says The Independent. iPad Pro is pricey, but well worth it.